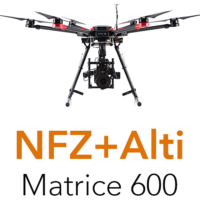 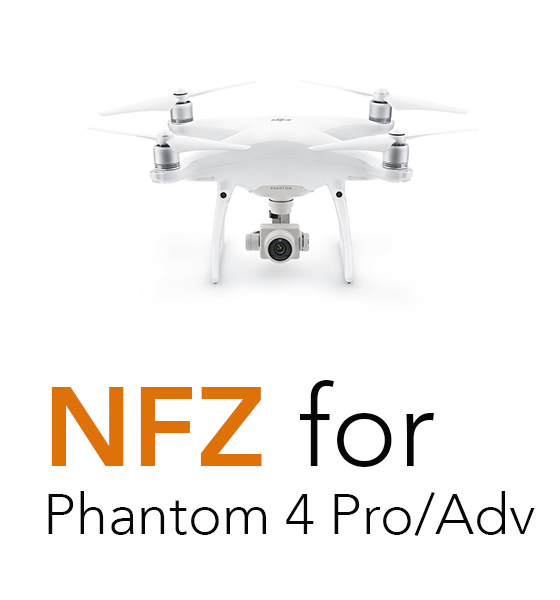 NFZ mod for Phantom 4 Pro/Adv removes No Fly Zone (NFZ) limitation in Phantom 4 PRO and Advanced drones. 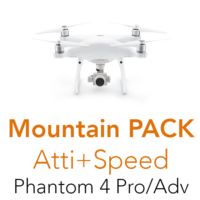 Please avoid installing firmware updates after mod is installed. 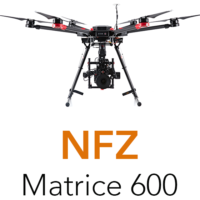 Only 509 firmware version is supported. 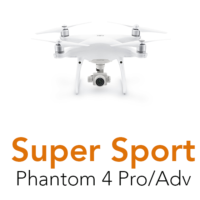 You can always ask support about firmware version currently supported.